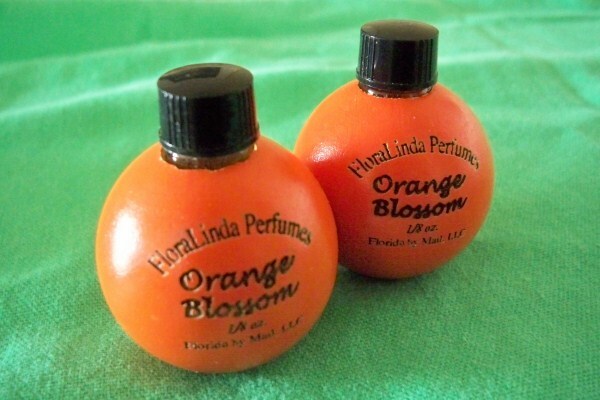 FloraLinda Orange Blossom Souvenir Perfume We will not be accepting orders from Tuesday April 30, 2019 until Tuesday May 14, 2019. 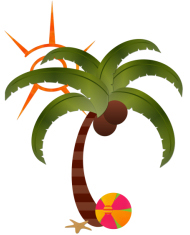 Please feel free to browse and order your Mother's Day gifts before then. Thank you! 1/8 oz of orange blossom perfume in a cute wooden "orange."